Recently, students and leaders from Edmond North High School joined John Vance Auto Group employee, John Carpenter and the American Heart Association (AHA) to highlight a new state law requiring CPR training in Oklahoma schools. 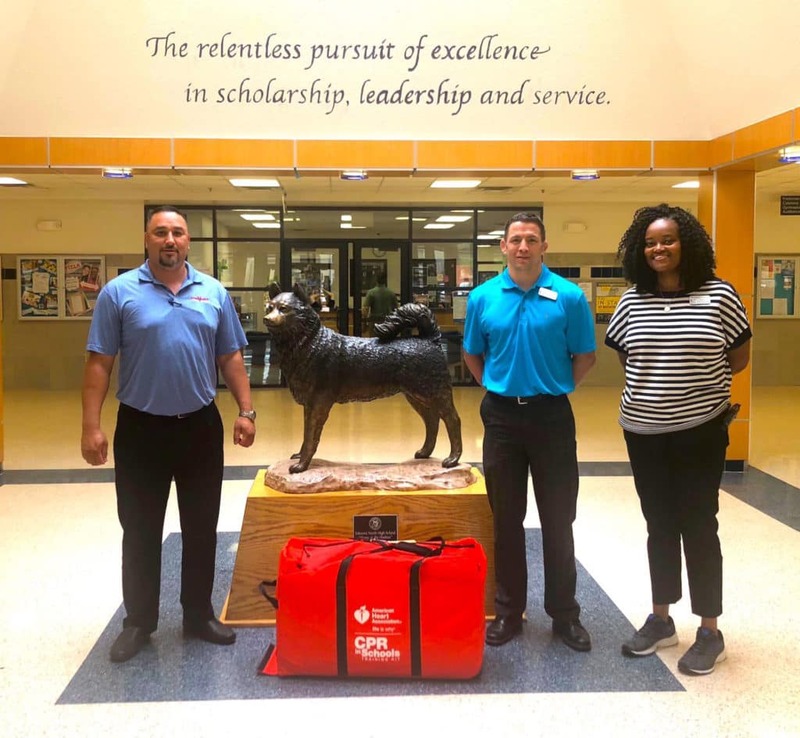 As part of the AHA’s CPR in Schools Program, North received a CPR training kit for use on the school campus. The kit was made possible through a $5,000 contribution from John Vance Auto Group to help fund AHA’s CPR in Schools program across Central Oklahoma. The John Vance Auto Group contribution funded one CPR training kit as part of the AHA’s CPR in Schools program. The AHA CPR in Schools Training Kit teaches students the core skills of CPR as well as AED skills and choking relief techniques. In just 30 minutes, students can learn the skills and techniques needed to save a life. The CPR in Schools program is an important initiative in the AHA’s pursuit to increase the bystander rate of CPR training in Oklahoma. More than 326,000 people experience cardiac arrest outside of a hospital each year. About 90 percent of those victims die, often because bystanders don’t know how to start CPR or are afraid they’ll do something wrong. The program began with the 2015-2016 school year. Oklahoma now requires CPR training prior to high school graduation. The CPR in Schools bill (HB 1378) was signed into law in May 2014 making Oklahoma the 16th state to implement the graduation requirement. 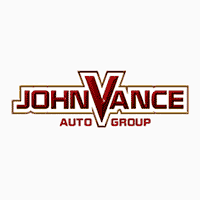 John Vance Auto Group is located in Guthrie at U.S. Interstate 35, Exit 153. John Vance, CEO, began the company in 1983. Vance Auto Group consists of 3 new car dealerships, Ford, GM and Chrysler, Dodge, Jeep and RAM.